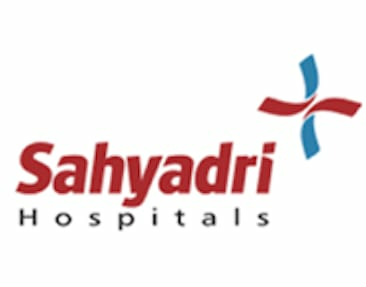 Sahyadri Speciality Labs is committed to provide the highest quality of Medical Laboratory services. There is a continual effort to ensure that the staff of the lab understands the Quality Policy & all the quality documentation, as well as follows the Quality manual and implements the Quality System Procedures all the time. 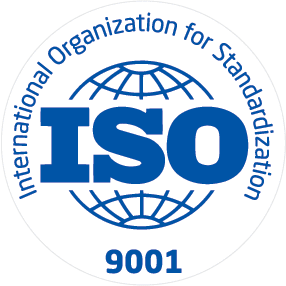 By employing QMS, the lab strives to achieve the highest standard of service to provide the most reliable results, nearest to the true value and at most competitive rates. The lab is committed to good & ethical professional practices giving highest priority to client’s confidentiality and ensuring the reporting of the test values without any bias or influence. 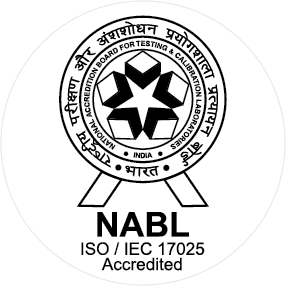 The lab implements the QMS so as to conform to ISO 15189:2007 and NABL 112 with the objective of Reducing reporting errors to the minimum, Minimizing customer complaints, Achieving maximum growth of the lab.